The Contracting Out & Political Action Committee (COPAC) focuses on contracting out and cutback issues, elections, fight back campaigns, workplace contact, lobbying and educational seminars. This committee works with members and locals to push back against privatization and contracting out in Manitoba. 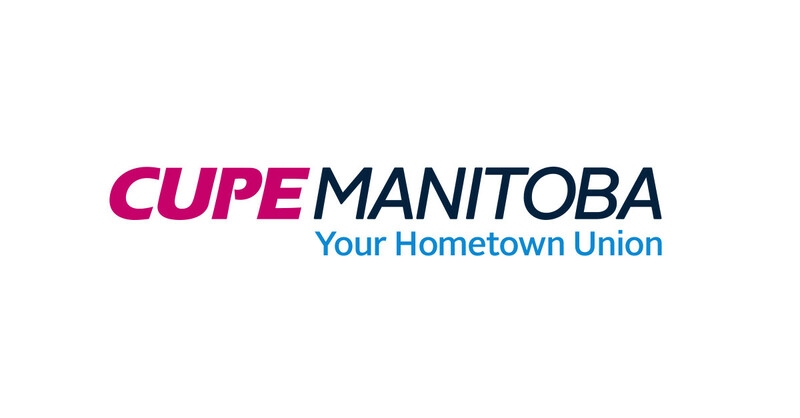 All CUPE members welcome to get involved!